Countryhouse with view on Pyrenees. Stunning house in a romantic village close to St Gaudens. Having worked in property sales in France for over 25 years, our primary concern has always been service, both to our buyers and sellers. Our clients have always appreciated our in-depth local knowledge and our bespoke hand-held service. 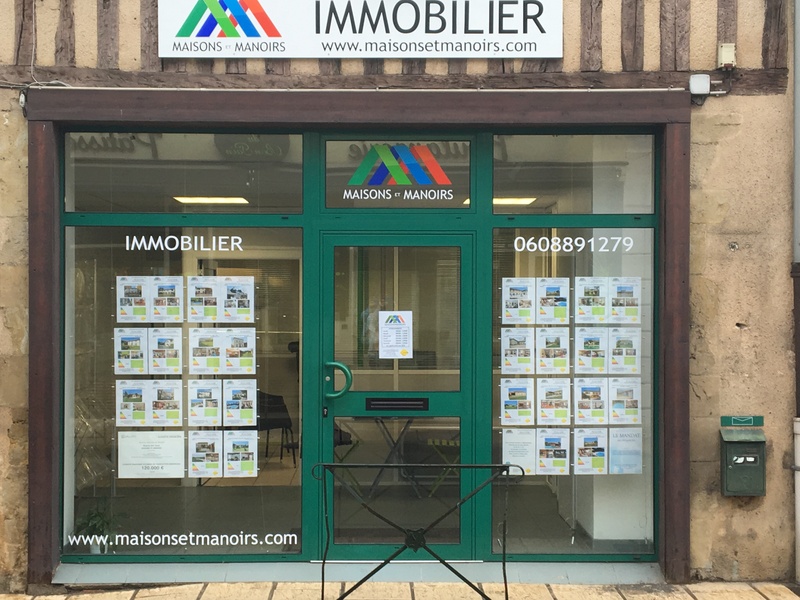 Having a public office in the town of Masseube, Gers, means we are always on hand for questions and advice, before, during and after the sale. Clients researching need as much information to hand as possible before making the commitment to come and visit. Gascony offers a better work-life balance, low pollution and authentic French rustic charm. We work to live, rather than live to work and have a serious amount of quality family time for swimming and hiking in the summer and skiing in the winter, complimented by a network of French and multinational friends. Toulouse has an ever-increasing airport, offering even more international travel to major cities and making the region very accessible to visiting friends and family. Combined with the health benefits of clean air and a less stress, the region offers the chance of a wonderful life. Airbus Central Entity in Blagnac, is constantly expanding and so our traditional country property market has now become larger to incorporate the satellite area surrounding Toulouse. We have a trilingual agent who specialises in the commutable area largely based around the Airbus industry, the factory in Colomiers & the International & German schools. The new future exhibition centre of Toulouse, PEx (Parc des Expositions et Centre de Conventions de Toulouse Metropole) is in full construction and due to open in 2020. The PEx is planned to accommodate up to 10 000 visitors per day once completed. For Toulouse the PEx, with the planned development of the surrounding area, will be another magnet for international economy and employment, as is already the case with Airbus. It will add to the many people from all over the world who are attracted to Toulouse and seek accommodation. Sarah, has her own real estate licence so the company is independent, making it very competitive on price. She is a member of real estate association SNAIM, which provides regular training courses for the team and ensures they are always up to date with laws and regulations. Location is always important when buying any property. However there will always be other factors such as schooling, medical facilities, proximity to airports/stations/motorways, lifestyle and leisure activities. We can discuss what is important for you and therefore which towns and properties are best suited to you. We can help you make the right decision and avoid unnecessary time-consuming trips to see inappropriate properties. If we don't have a suitable property in our own portfolio, we will be able to source the right property through our local network. We look forward to working with you in Gascony.